Cyntia Nwadiora (Cee-C) was the most talked about housemate in the just concluded Big Brother Naija Double Wahala (BBNaija 3). She was known for bringing drama to the house and was always trending. 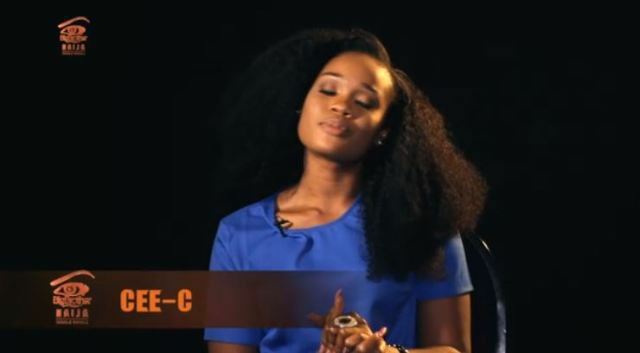 Cee-C was responsible for making many Nigerians tune in to their TV’s to watch the show. It is known that Big Brother Naija organizers made billions of Naira from the BBNaija show and while the winner Miracle walks away with just 25 Million Naira cash, a few of the other finalists won one thing or another during the show. Remarkably, Cee-C who is singlehandedly responsible for the virality of the show is the only one in the BBNaija final four who goes home with nothing. 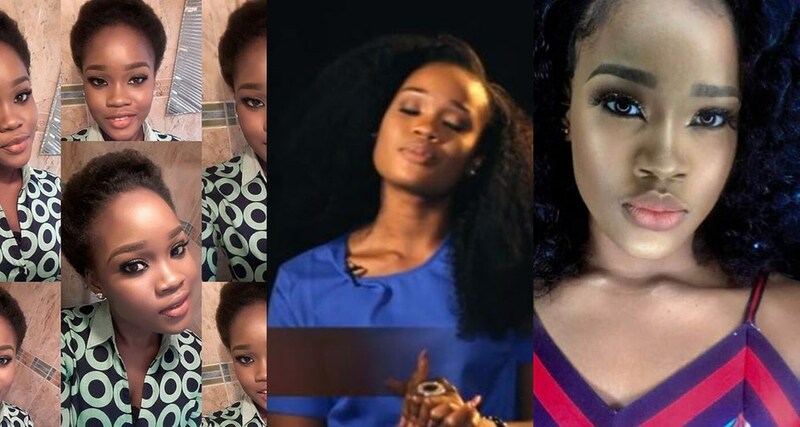 There are even claims that Cee-C was assaulted at the airport after BBNaija. BBNaija has not commented on what consolation prizes might exist for the 2nd and 3rd placed finalists and we look forward to updates on this. Previous articleBe Honest: BBNaija – Isn’t Bambam One of the Smartest ‘Double Wahala’ Housemate Yet??? In most sport , academic and social awareness competition there is always prices for 1st , 2nd and 3rd positions. Besides Cee c put in her best in the just concluded #BBnaija 2018 double wahala reality show. I think she deserves a consolation package .